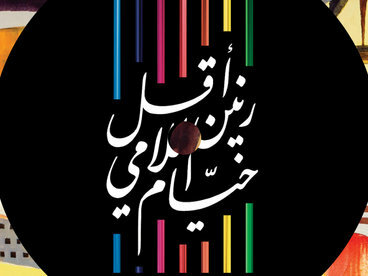 Jam Ham We saw this performed live, and as beautiful as it is, the recording does not do the live performance justice. 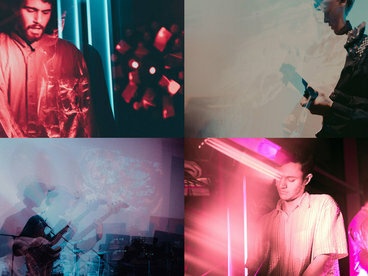 These guys are seriously talented. 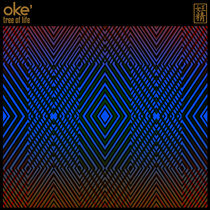 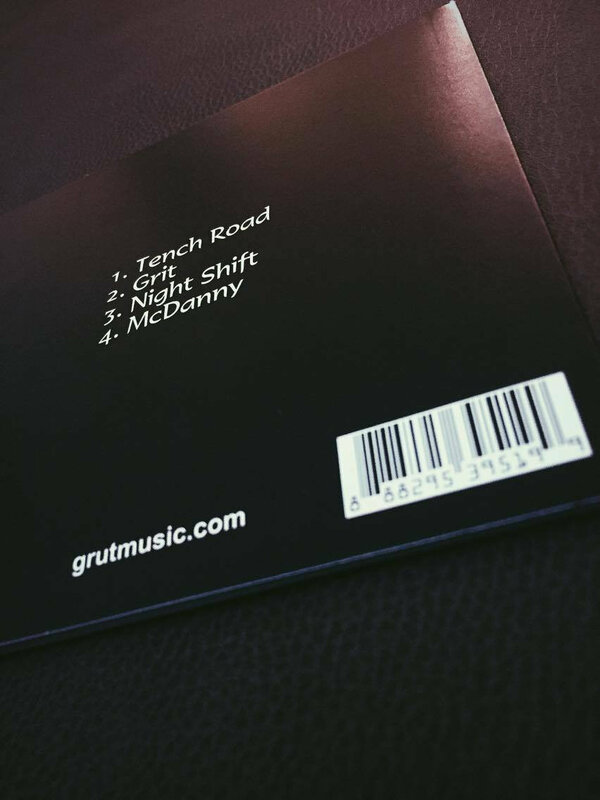 Favorite track: Night Shift. 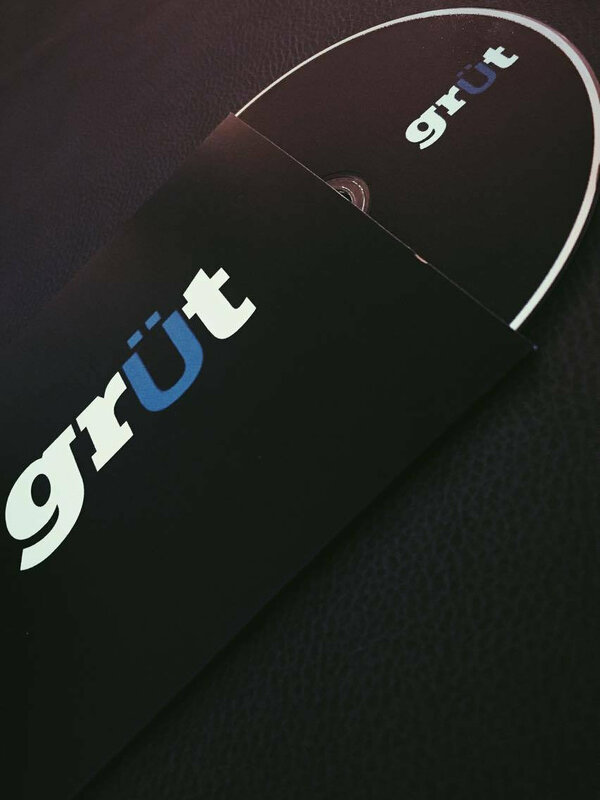 For those who prefer a hard copy of our debut EP with a slick matte design. 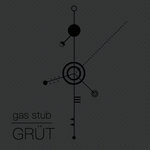 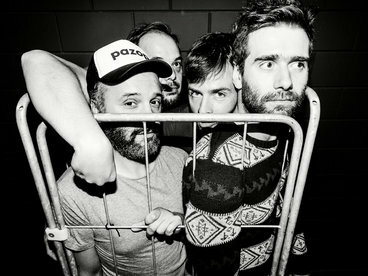 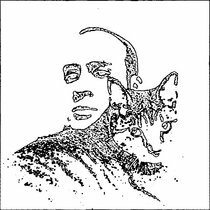 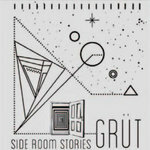 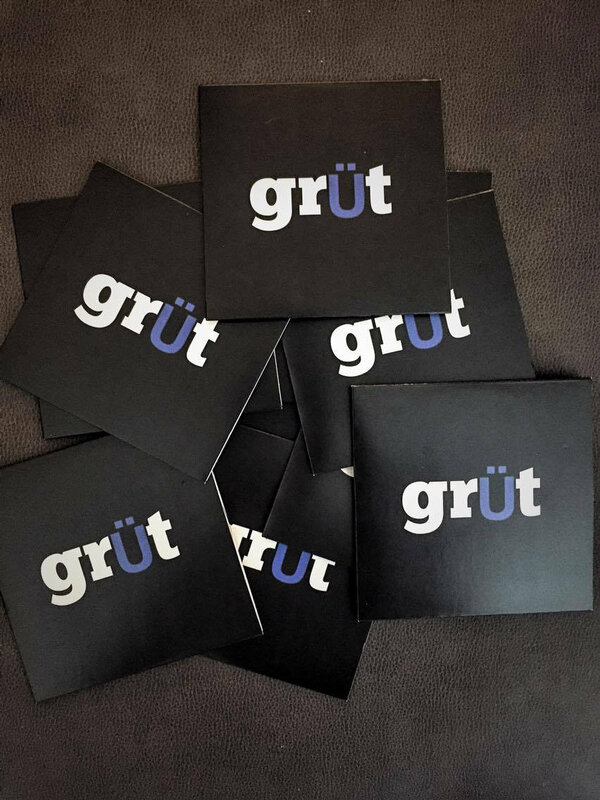 Includes unlimited streaming of Grüt EP via the free Bandcamp app, plus high-quality download in MP3, FLAC and more. 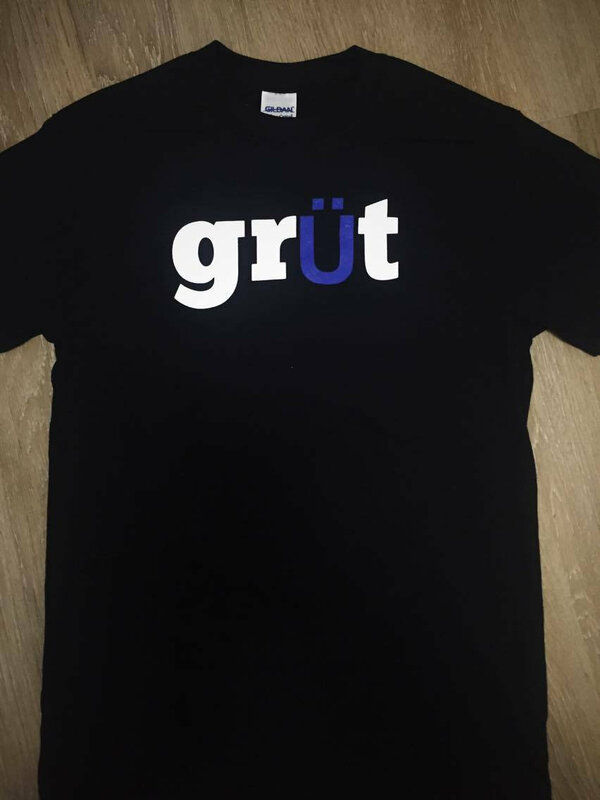 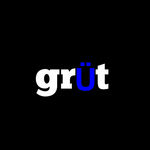 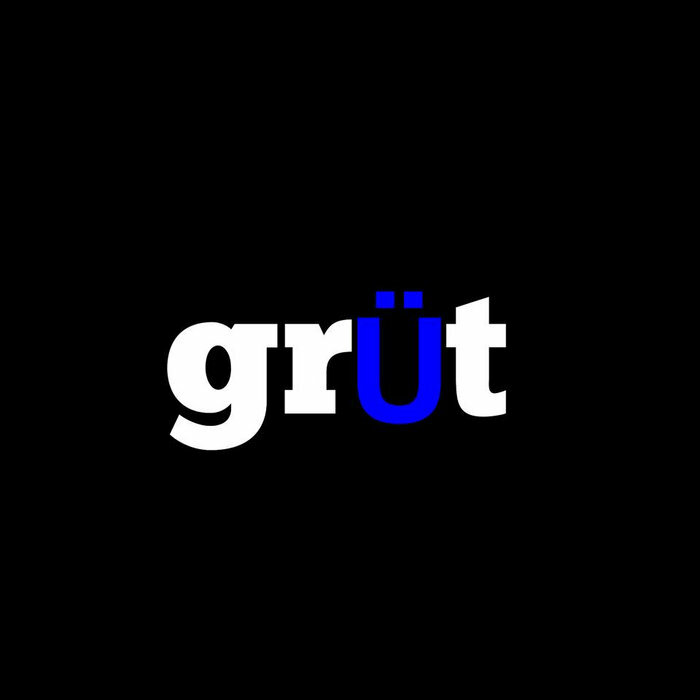 Get your Grüt T- Shirt! 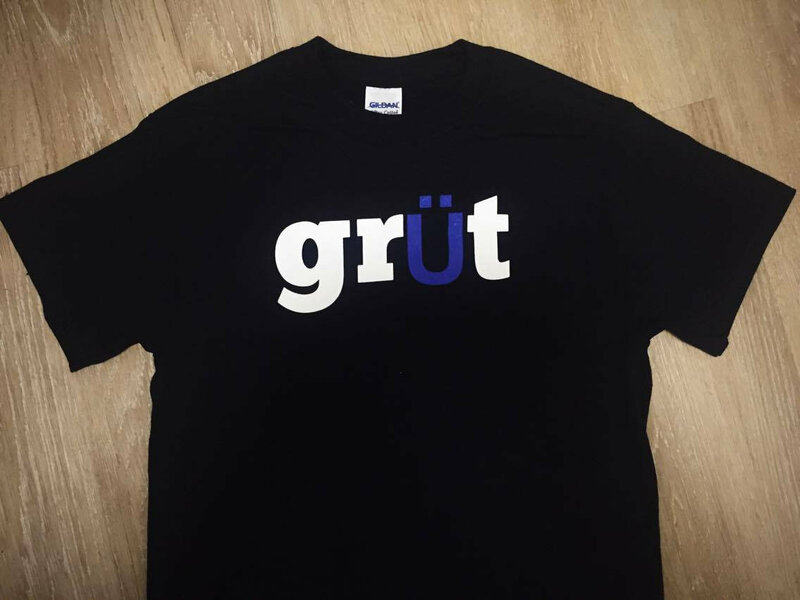 Super soft and comfortable, printed with the Grüt logo. 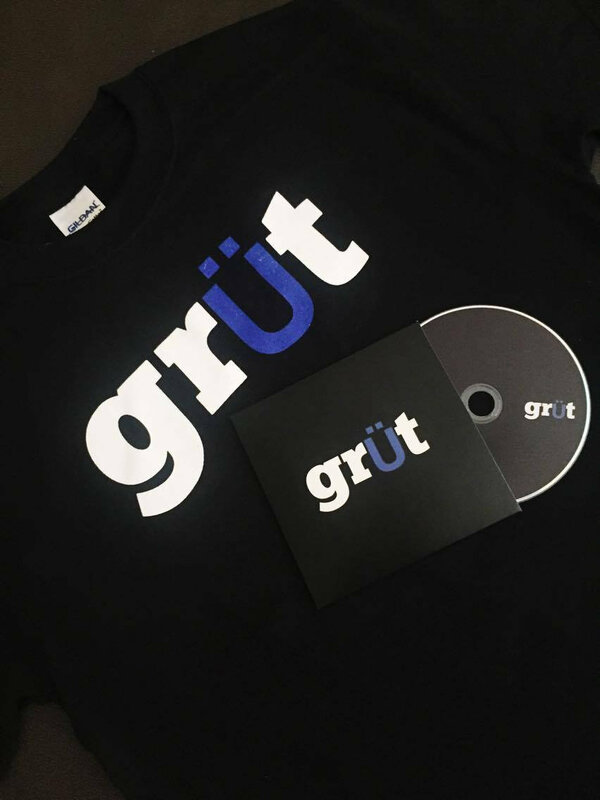 Includes physical copy of our debut EP and an official Grüt t-shirt at a discounted bundle price! 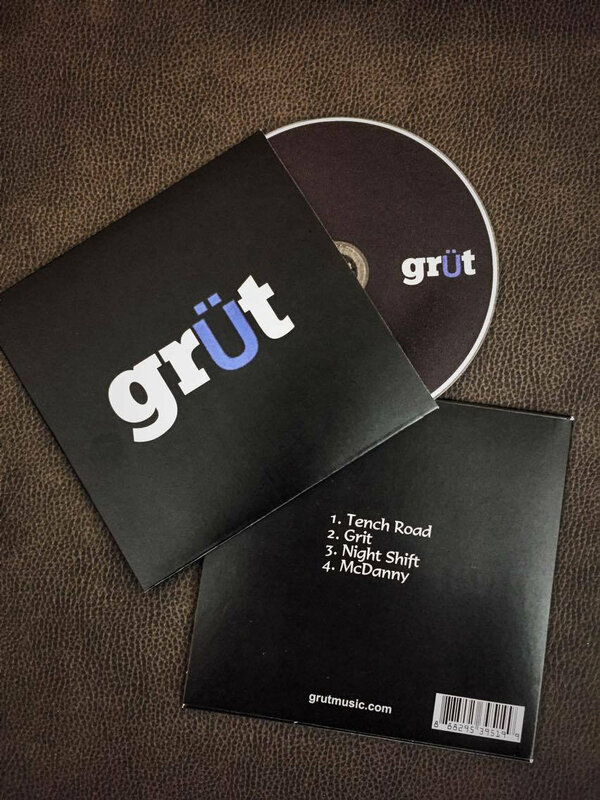 Introducing GRÜT, a new band out of Atlanta, Georgia. 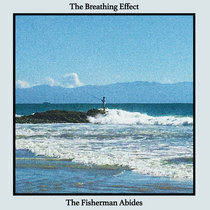 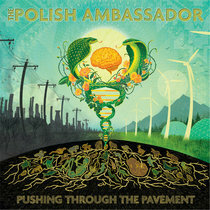 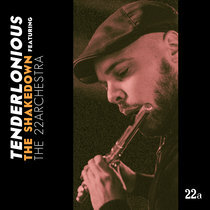 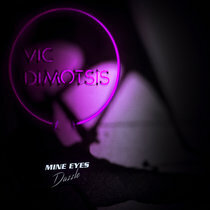 This is our debut self titled EP.